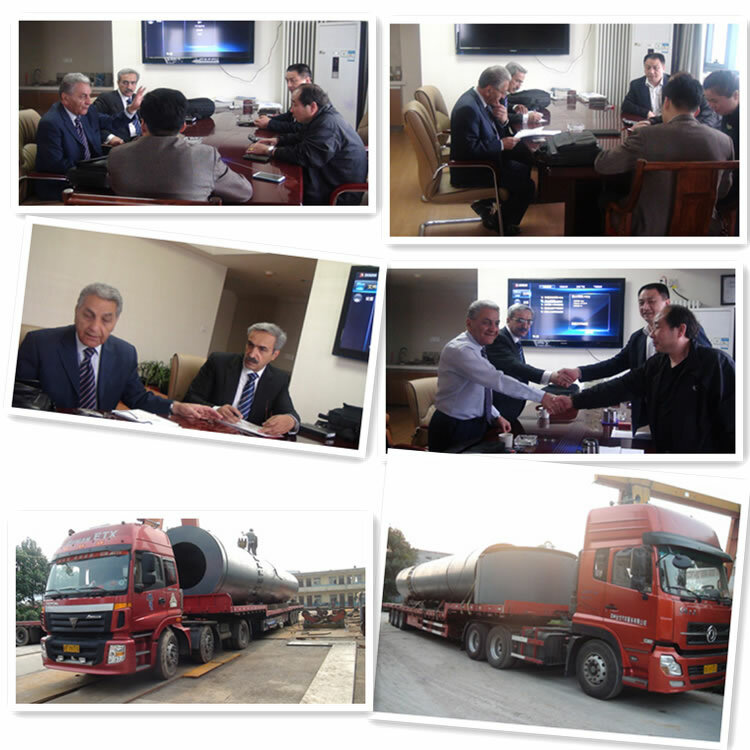 cement, silicate, new-type building material, refractory material, fertilizer, glass ceramics, etc. cone ball mill is widely used in not only cement and silicate products but also the manufacturing industry of new building materials, refractory materials, chemical fertilizer, mineral processing of non-ferrous metals and glass-ceramics. 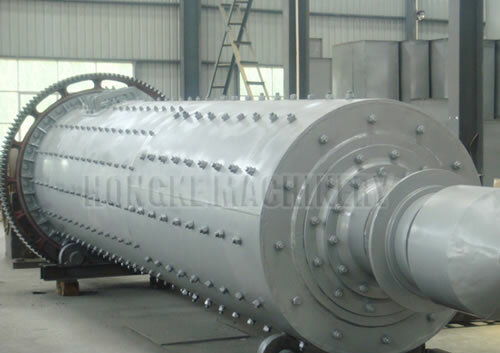 As a professional ball mill manufacturer, Henan Hongke Heavy Machinery Co., Ltd. has the strength to provide high quality cone ball mill. The tube ball is composed of feeding part, discharging part, turning part and driving part (reducer, small transmission gear, motors, electrical control). Steel casting is adopted by hollow shaft with removable lining. Casting gear is processed by rotary gear and the drum body inlaid with wear liner, and its abrasion resistance is very good. The machine runs smoothly with reliable performance. Cone Ball Mill is a common mineral production mill. The original mill structure is changed, integrating the body and chassis. The main bearings adopt double row self-aligning roller bearings with 30% of energy saving, and improves fine-grained rate. The processing power has increased by 15% to 20%. All kinds of ores and other grind-able materials can be used for dry or wet grinding of cone ball mill. This machine is a horizontal cylinder rotating lattice-type cone ball mill with outer gear ring and two positions. Cone ball mill is horizontal cylinder rotating device, which is driven by outer gear wheel with two chambers, belonging to grate ball mill. Material can go into the first chamber through the feeding inlet. There are stage liners and ripple liners as well as steel balls inside the first chamber. The shell rotates to for generation of electricity, and the ball is thrown and dropped down to a certain height due to action of gravity under this force, having impact is the grinding effect on materials. After the primary grinding, materials will go into the second chamber through segregate screen. The second chamber set with plane liners and built in balls for further grinding of materials. 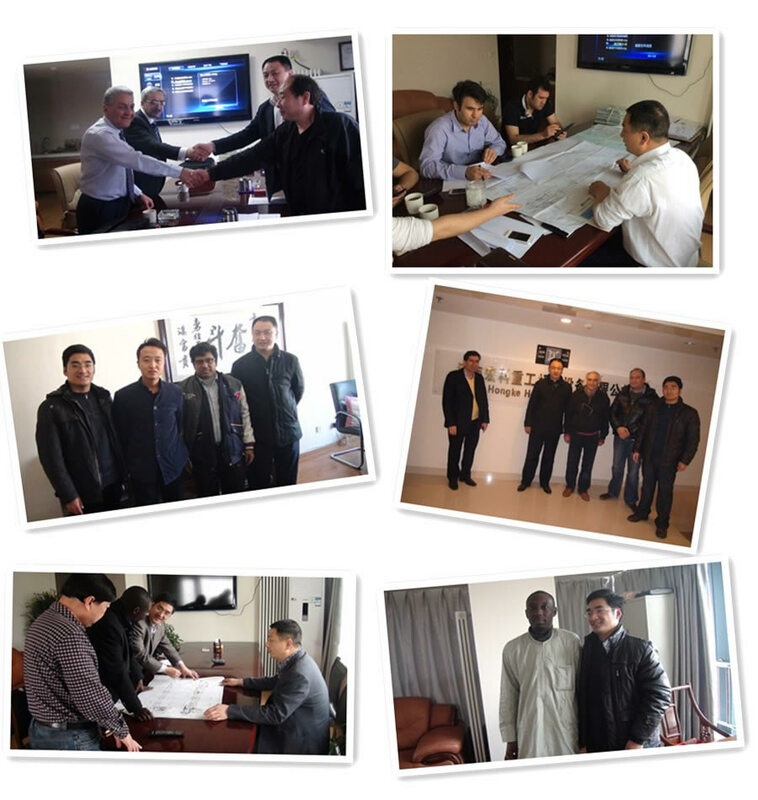 The powder is discharged from the discharging port, and then the whole grinding process is completed.